According to the fisherman … fish bite early. So you can slip moorings anytime after 6am. 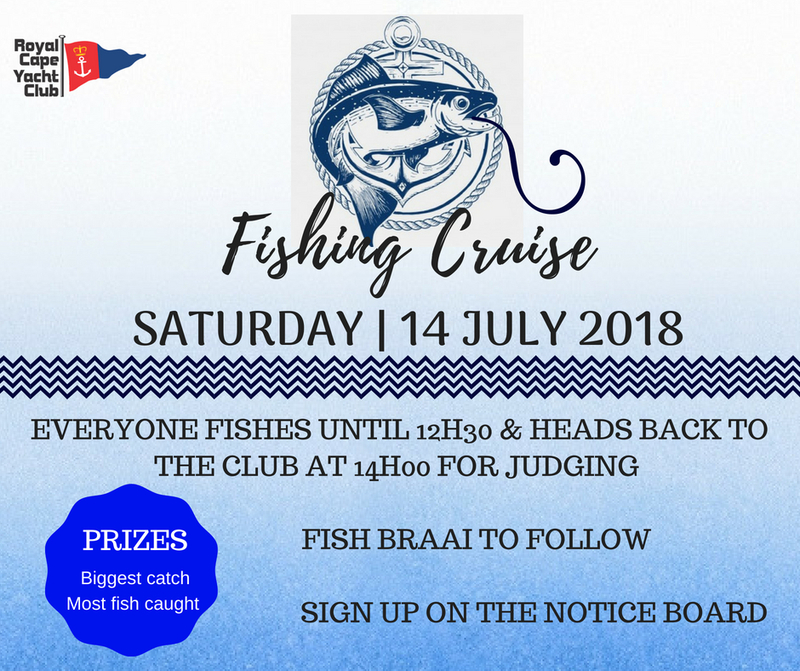 Prizes for the Biggest Fish Caught, the Most Fish Caught and some other spot prizes. or sign up at the Notice Board.